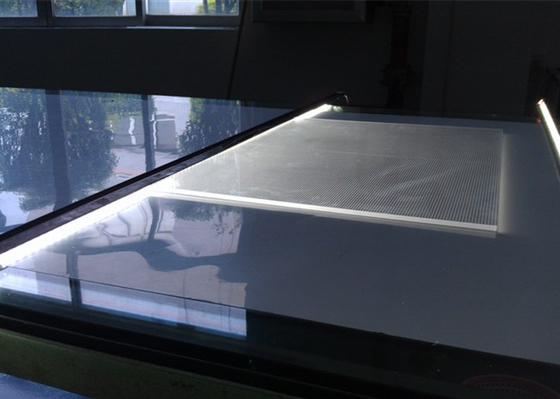 Our machine make light guide panel by etching PMMA acrylic panel with multiple grooves 3D V-cutting technology to create a uniform matrix. 1. Good V-groove cutting effect. 2. Technology lowdemanding and easy operation. 3. 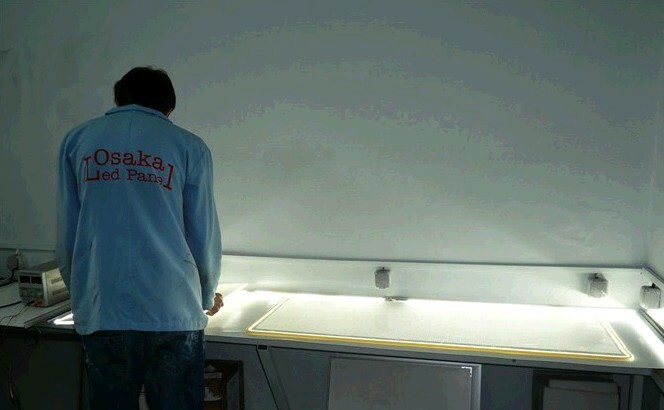 Cold processing way, no burning smell and dazzling light in operation. 4. Low price and usage cost. 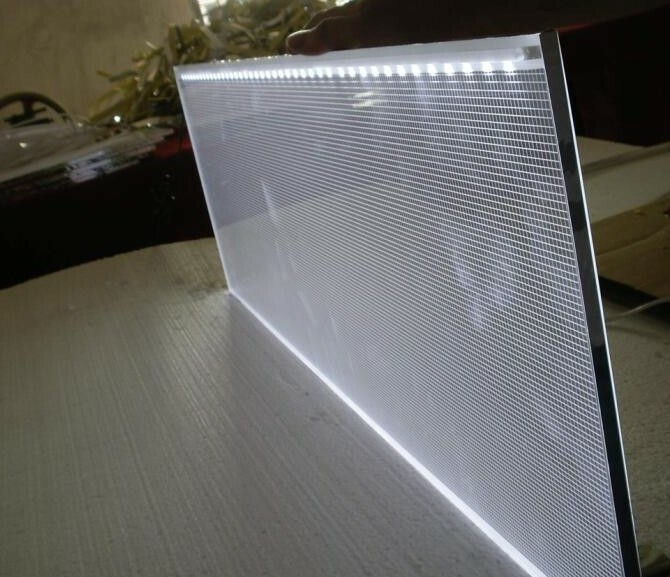 The LED Light Panel is a cutting edge, ultra slim, light source that offers solutions for a multitude of lighting applications including: architectural lighting, illuminated display, retail lighting, interiors lighting and illuminated graphics. 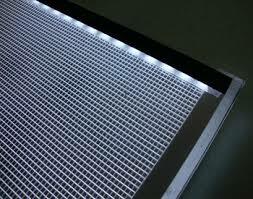 As the LED light panel is so thin and can be cut to a variety of shapes and sizes it opens up a whole new world of lighting opportunities.